We proudly manufacture our own and private label brands to leading UK retailers. We manufacture directly from our modern production facility in North Wales. John Dale Limited is a privately owned manufacturer of a range of high quality branded and private label baby wipes, wet wipes and facial tissues products in the UK. Our Cherish Facial Cleansing wipes have been specially formulated to suit most skin types and contain various benefits. They are the ideal solution to remove make-up, cleanse and tone in one easy step. We have a variety of styles of packaging from modern floral cubes to the more masculine mansize boxes, all of which have been designed to blend in with today’s interiors. Our tissue products combine the softness and strength of 2 or 3 fluffy layers of facial tissue, to give the feel of superior soft cushioned luxury. 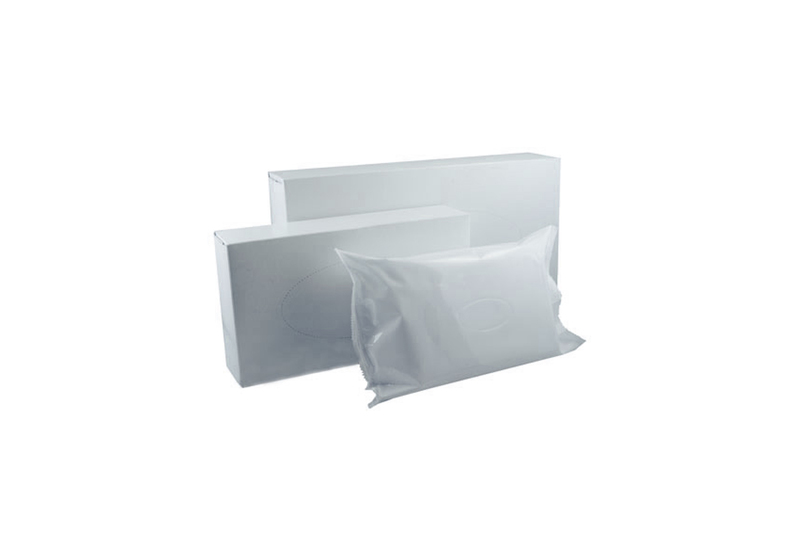 John Dale Limited is able to develop private label facial tissue and wet wipe products for our customers. We can meet your needs using our own in house formulations or alternatively using your own specific liquids and substrates. All of our product range can be manufactured as private label with your own logos and branding. Our Flushable Moist Toilet Wipes are 100% biodegradable and dispersible and break down when flushed. The formulation in our Be Fresh Moist Toilet Wipes contain added Aloe Vera and are dermatologically, paediatrician and gynaecologically approved. They are also paraben free and alcohol free and conform with all current industry EDANA standards. 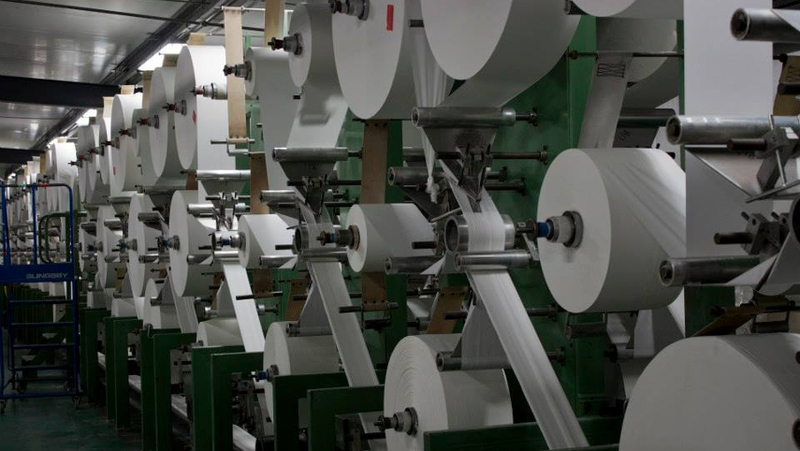 Our high quality converting facility is equipped to fulfil your slitting and rewinding requirements accurately and promptly. With a reputation for fast and efficient customer service, we will do our utmost to satisfy your slitting requests. For more information please telephone a member of our friendly sales team today! Our modern UK production facility based in North Wales gives us great flexibility enabling us to respond quickly to customers' needs. 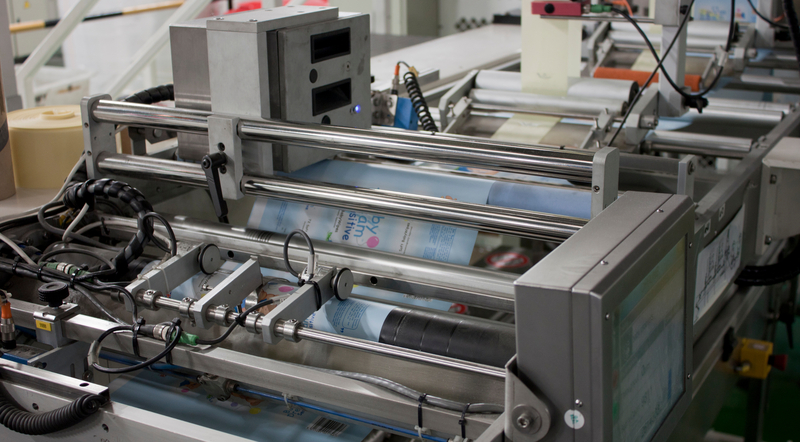 We are proud to be manufacturing a range of high quality wipe and tissue products which also represent excellent value for money here in the UK. With all the recent media attention regarding wipes and their flushability we want to advise our customers which John Dale Ltd products can or cannot be safely flushed. "Just wanted to say how much I liked your Cherish Facial Cleansing wipes for mature skin.. they are great…." 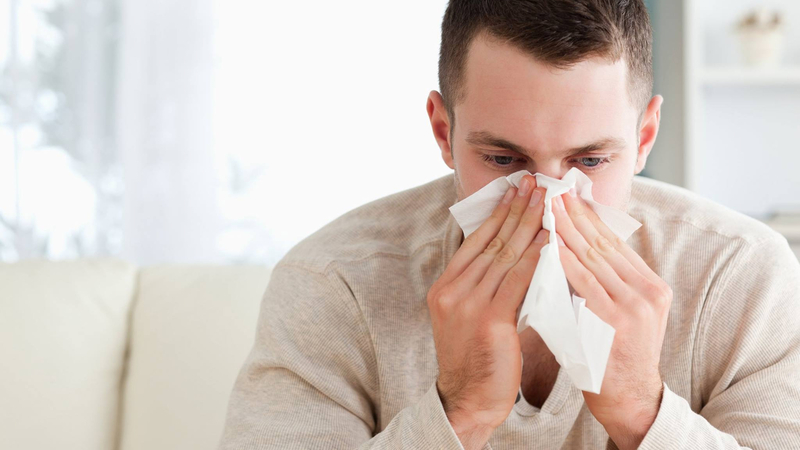 "The bonus was they are a great product and super value"
"Your wipes reassured me that my hands were nice and clean and any bacteria wiped out"
"Just wanted to say how pleased I am with your tissues – have bought them many times and they are such good quality and the price is extremely competitive"